YOU GUYS. What could be better than curling up on a Sunday after a few drinks the night before to watch Moana (preferably a sing-along version) while WEARING a Disney Princess blanket. Nothing that’s what. Because this is peak life people. Peak life. The dresses/blankets are the perfect solution to wanting to be in your pyjamas all day but still feeling presentable enough to answer the front door if you have to. Slob? Me? Nah mate, I’m dressed like Cinderella. 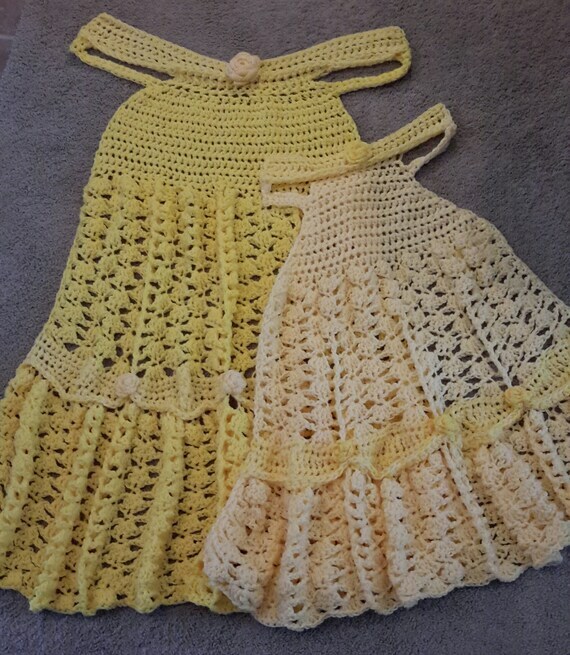 The dresses are hand-crocheted by designer Carol Hladik and the patterns can be purchased from her Etsy shop. 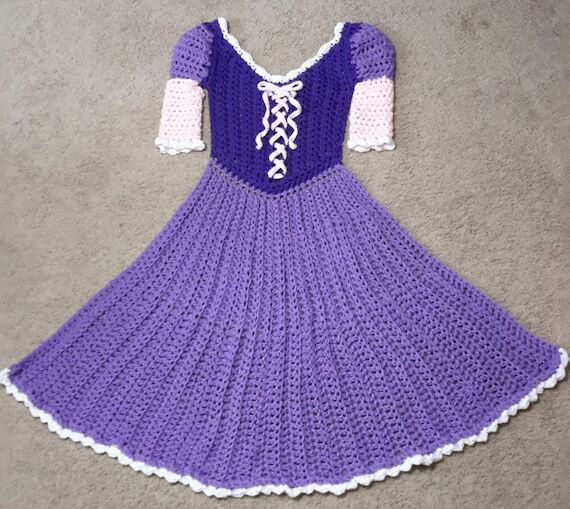 Carol told The Metro: “I love blankets, and thought it would be fun to make one that looked like a princess dress. The first one was the Yellow blanket. I was overwhelmed with the response and requests for other designs. Which is great news all round really isn’t it? 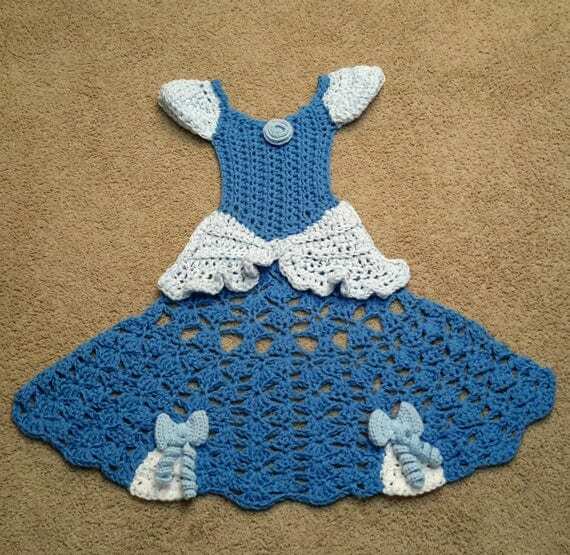 You can currently buy dress blankets inspired by Cinderella, Sleeping Beauty and Belle, but we’re really keeping our fingers crossed for an Ariel blanket now.